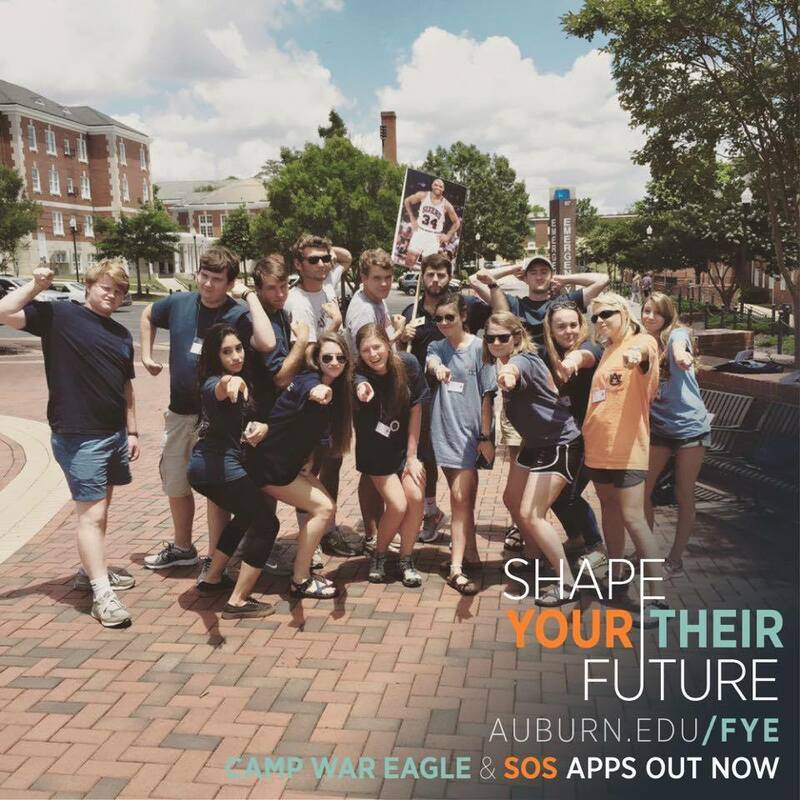 If you’re a student at Auburn, you have definitely attended Camp War Eagle. If you’re out of state like me, Camp War Eagle was a bit tough. I didn’t know a single person at camp or the school as a whole, and on top of that I was trying to learn the ins and outs of my future home. Lucky for me, I had an awesome Camp War Eagle counselor who helped me get through it, and I made a few friends along the way. With applications out, it only seemed appropriate to figure out why someone should apply, I mean, why would someone want to spend his or her entire summer with incoming freshmen? Having an impact doesn’t just happen over night. The job requires commitment, and an entire summer devoted to teaching campers how to get the most out of their freshman year on the loveliest village on the plains. But the job doesn’t end when summer ends. Your campers rely on you as a resource throughout their entire freshmen year, asking questions that you once had too as a freshman. Becoming a counselor not only allows you to meet freshman, but you also meet some of your fellow peers that you maybe wouldn’t have had it not been for Camp War Eagle. Any counselor I have talked to has said camp is an intense, rewarding, and serious commitment, but the friends made and experiences had while sharing your love for Auburn make it well worth it.